This department offers an undergraduate degree in civil engineering. The construction segment serves as a major contributing factor to the Israeli economy. Billions of shekels are invested every year towards the creation of buildings, roads, water and sewage systems, alongside other fields within this sector. 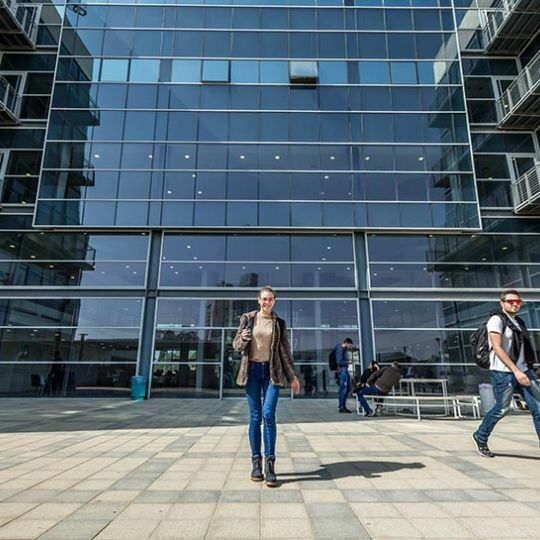 Recent years have seen a significant surge in the Israeli construction segment, and this trend is expected to continue and develop for many years to come. This is especially true for the country's southern region, as seen in current development plans for this region. 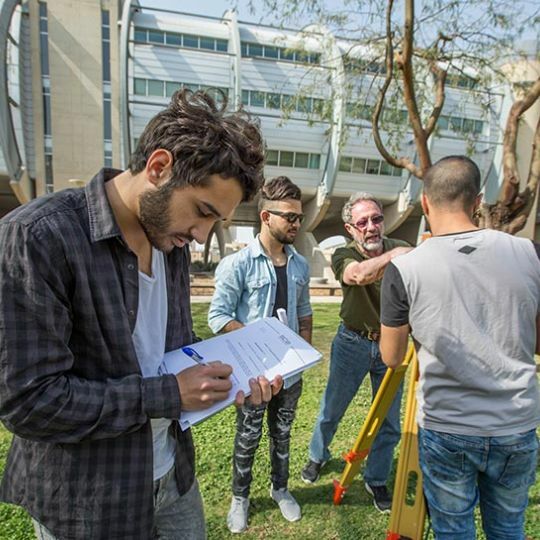 The undergraduate program in Civil Engineering at SCE has been designed to answer the market need for civil engineers, and to educate and train civil engineers, equipping them with both theoretical and practical knowhow in the fields of planning, management and execution of construction practices. All areas of these studies focus on gaining an understanding of the latest and most advanced computerization systems that support the engineer in all professional aspects. This academic program ensures that each graduate enjoys a comprehensive and relevant training program, in accordance with the professional demands he or she will be facing in the workplace. Structural Engineering – The first year of studies is mainly dedicated to fundamental and introductory engineering courses. The second year focuses on introductory engineering courses and planning. The third year deals mainly with the areas of planning, management and implementation. The fourth year is dedicated to the execution of an engineering project and to furthering students’ knowledge base regarding unique engineering topics. 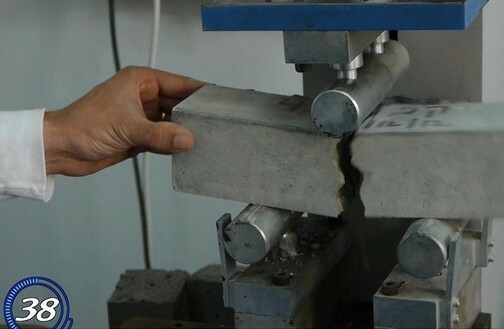 Structural Engineering for Earthquakes - This program is based on the Structural Engineering study track, in which students take several designated courses on structural responses to earthquakes and to various dynamic loads. Graduates of this program are equipped with in-depth tools required for planning structures that will withstand earthquakes, and for improving the resilience of existing structures to the effects of an earthquake. 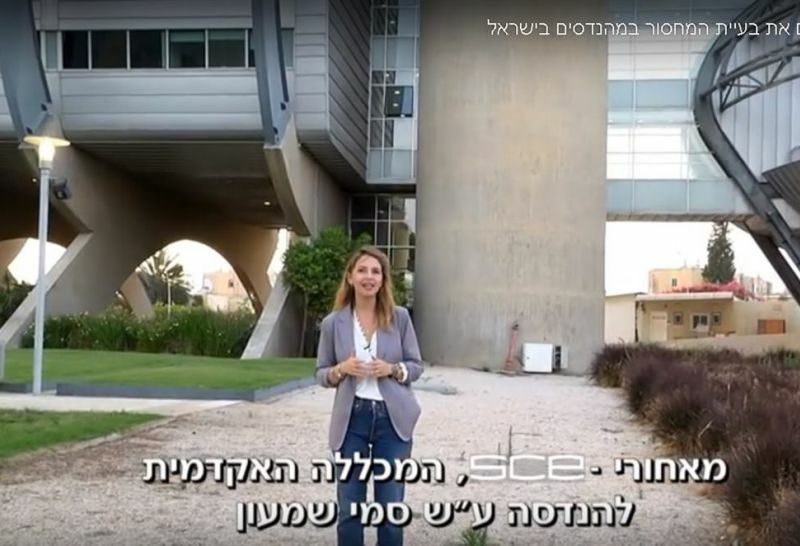 This program is a unique one in Israel, and it is intended for high-achievement students at the end of their fifth semester of studies. 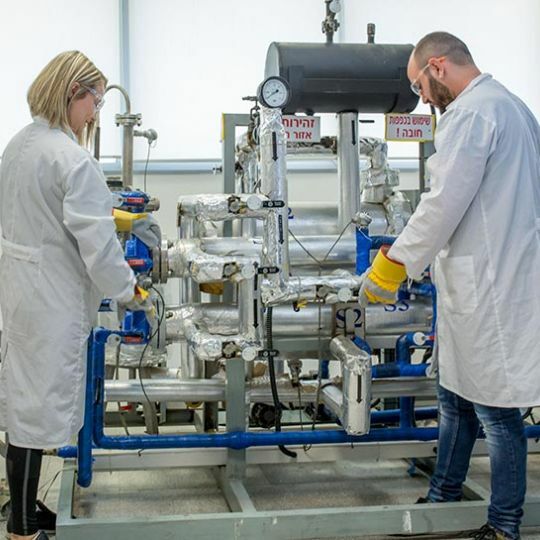 The curriculum of this department incorporates SCE Project Oriented courses, which offer students a learning environment that involves practical experiences involved in conducting various tasks. These include, amongst others: architectural planning of residential houses; participating in a small-scale engineering project, dealing with concrete or steel, as a preparatory exercise for their final project; student competitions of planning and manufacturing models for ceilings and bridges that will be able to carry loads weighing hundreds of times their own weight; building models for complex special structures and testing their ability to withstand pressure burdens using advance laboratory equipment. Applicants who do not meet the application requirements will be required to participate in the SCE pre-academic preparatory program for civil engineering.